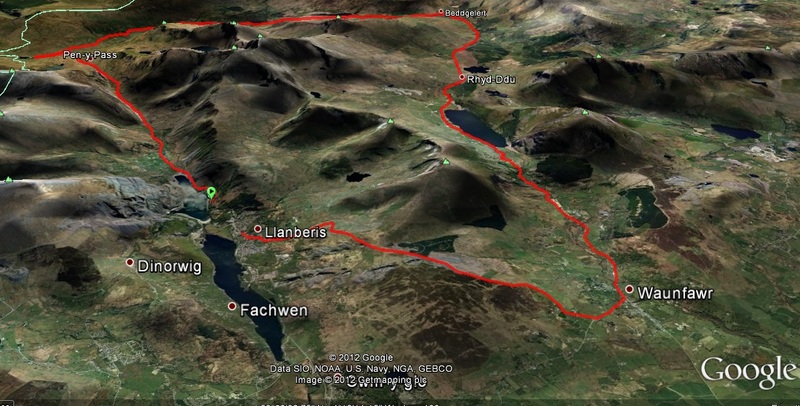 So as the description states and the image shoes, this marathon is a run around Snowdon starting in Llanberis, through Nant Peris then up Pen-y-Pass. 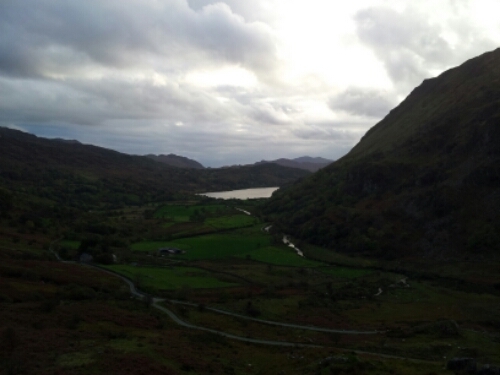 Following this it is a downhill and both on road and a brief stint on trail, then undulating road past until reaching the second of the climbs at Beddgelert. 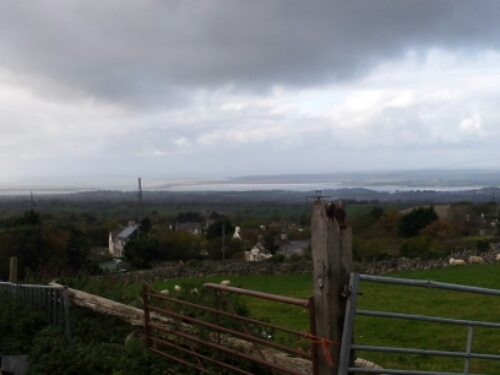 After this climb it is more undulating road until hitting the biggest climb of the race at mile 22 just past Waunfawr. 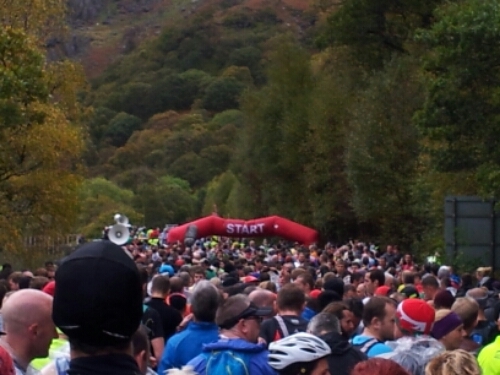 This climb continues until about mile 25 before a steep descent back into Llanberis and the finish line. 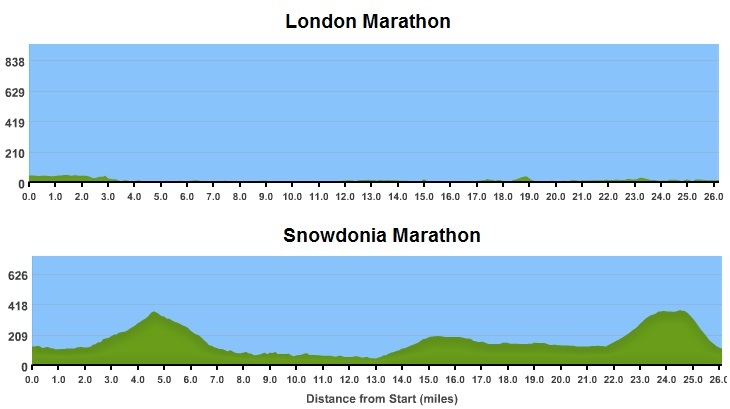 With the profile giving an indication of the amount of climb involved, this is by no means you classic practically flat marathon with a view for setting PB’s if you have previously run marathons. 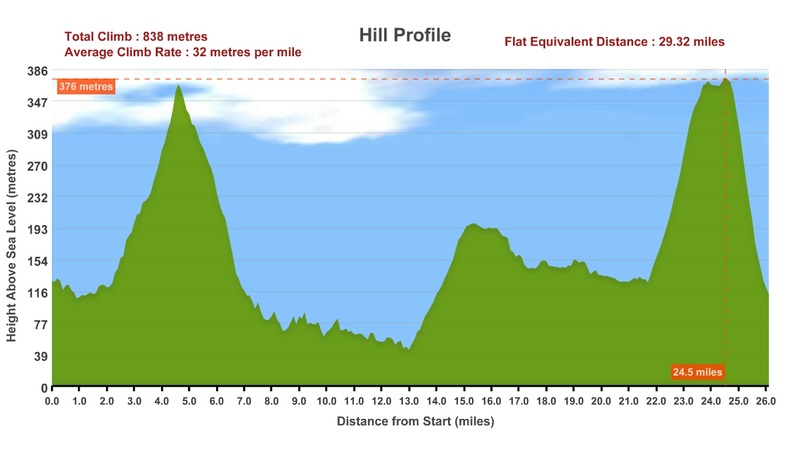 To put it into perspective how a different a beast this run is, the London Marathon has a total climb of around 174 meters, just compare the below profiles to get an idea. Going into this run, I knew it was going to be a challenging, with the potential for the weather to really add to the challenge! 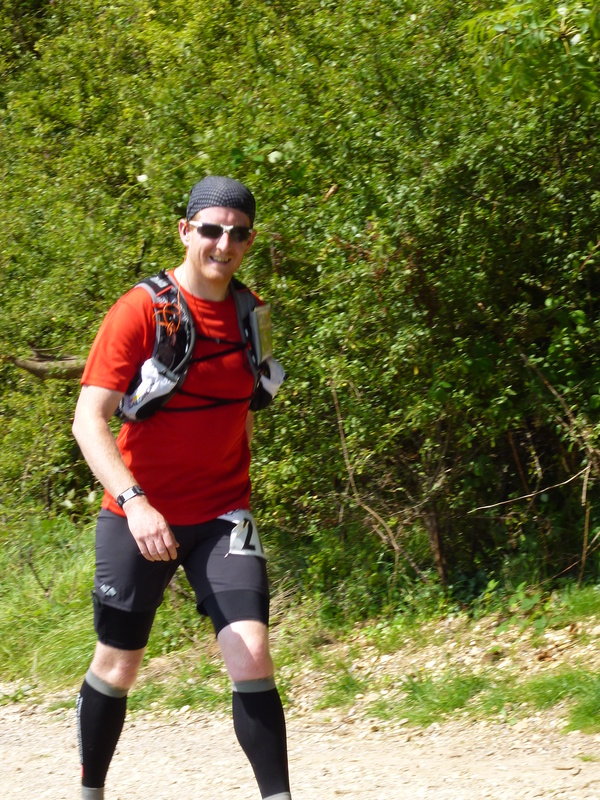 It had been a long time coming, with the NDW50 well behind me I had been waiting for this race to bring my running year to a close. 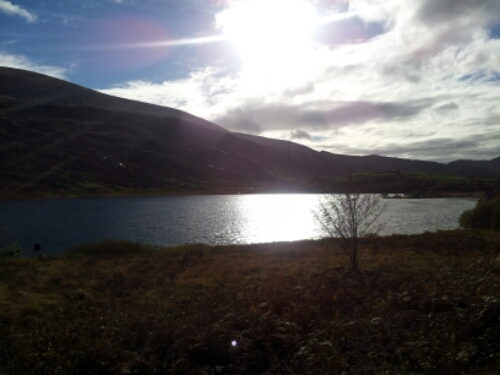 Training for this specific event had been sporadic but I felt I had a base level of fitness following the work done previously so although I was uncertain of what time I would be able to achieve, I knew I would be able to get around. 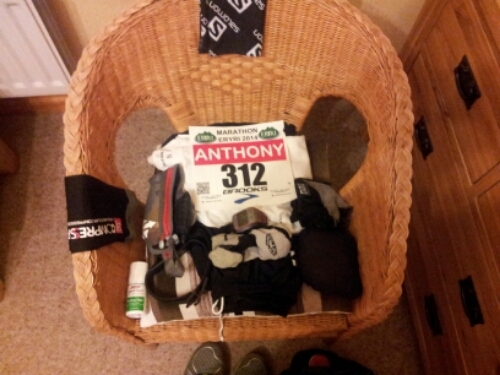 I was going to be running this race with Gareth, who crewed the NDW50 for me, with this event being his first marathon. With race number on, kit ready and feeling the anticipation of the race starting we headed to the start line with about 1600 other runners. The race started and we headed off, the course is pretty flat for the first couple of miles before hitting the climb up to Pen-y-Pass from mile 2 to 4. 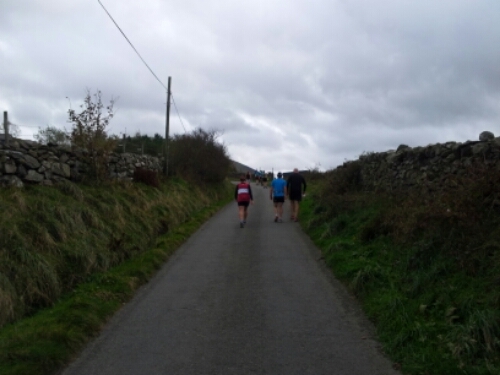 The first 6 or so miles went by in a flash, the general atmosphere of all the runners around us carrying us forward and our pace reflected this averaging about 10 minute mile, increasing slighty on the uphill but us making up time on the downhill. The one section that caused me what would be a repeated problem later on was the section after Pen-y-Pass of about 2km which was on a trail. I was wearing New Balance Minimus Road, zero drop shoes and with the rocks and uneven surface I was getting a lot of discomfort on my feet as the soles of these shoes are very thin and designed primarily for the road. We got past this section pretty quickly and before we knew it we had hit the half marathon mark in 02:04:26, a new PB for Gareth and I. 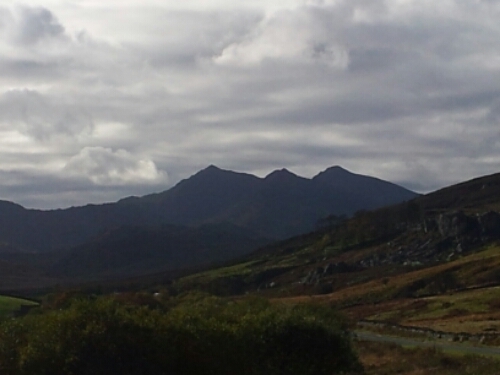 As we crossed this milestone the second of the climbs was upon us, heading out from Beddgelert. As the legs were starting to feel it we opted to walk this hill, although when I say walk it is more of a march so as to minimise the impact on our time. 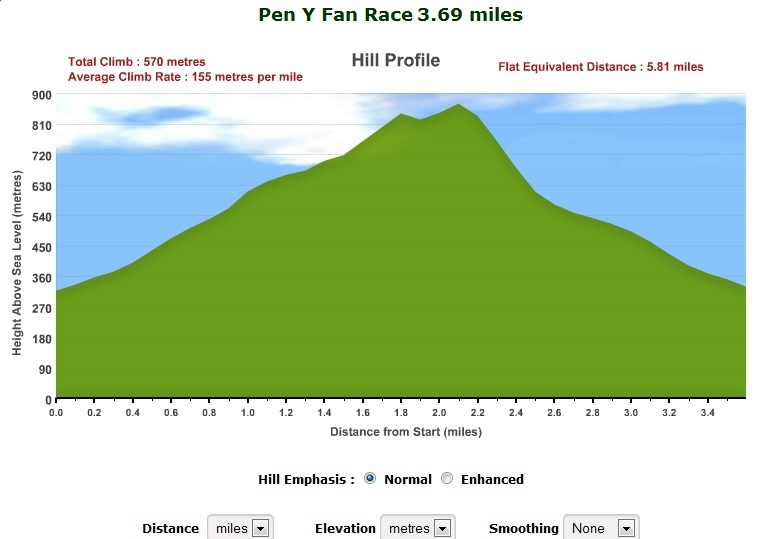 With this hill out the way from mile 15 to 22 the course undulated along the road heading Waunfawr. During this section we were experiencing the support of the local people, with kids and adults shouting their support and offering high fives. This really kept us motivated, particularly as my choice of zero drop shoes may have been a step to far. My arches were starting to suffer and with the balls of my feet getting sore maintaining the proper gait was getting harder and harder and I kept dropping to my heels which was causing further pain. 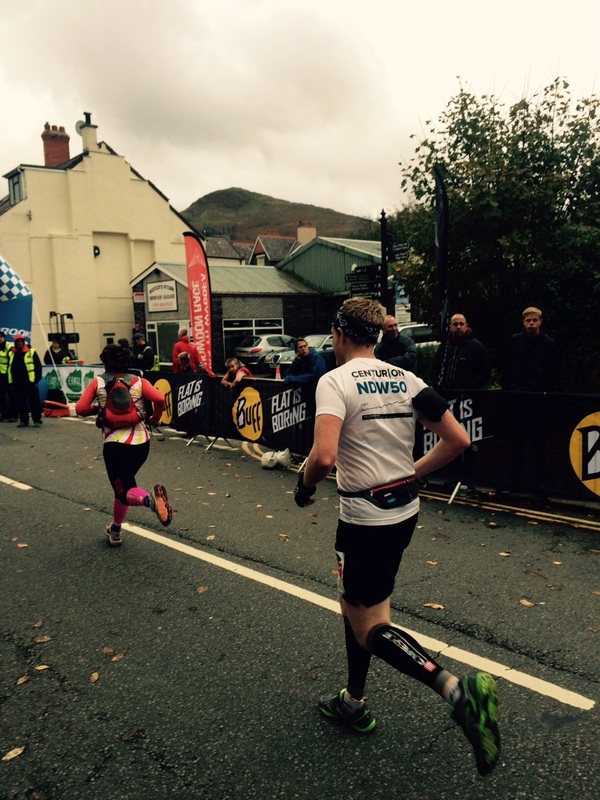 My problems were not going to get any easier as we hit mile 22 and the last (and biggest) climb of the race. After 22 miles the last thing you want to see is a climb going from 116 meters to 376 meters in just under 3 miles. 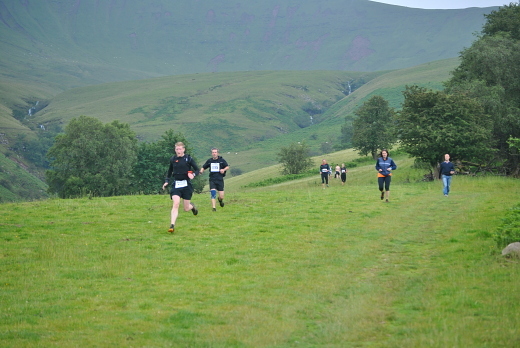 This was punishing, there is no other word for it and we were not alone as other runners were suffering as well. We passed people who were struggling with injuries, trying to stretch out their legs and one runner who was throwing up (possibly the dodgy stomach that can come from too much carb gels). 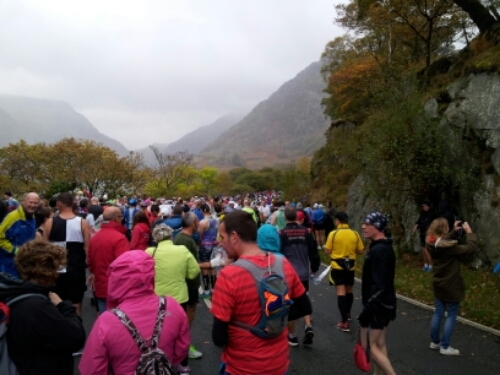 This 3 miles of pain was taking its toll and the decent into Llanberis was no better. Dropping from 376 meters to back under 116 meters in about 1 mile just destroys any remaining strength in the legs. With the balls of my feet in agony and literally no strength in my arches it was a struggle to carry on but with the finish almost there I thought I was over the worst of it, I was wrong. With the finish now in sight both calf muscles cramped up and I literally couldn’t move. This is the most excruciating pain I have ever experienced, Gareth who had carried on about 10 yards turned back and asked what was happening, I said cramp and for him to carry on. 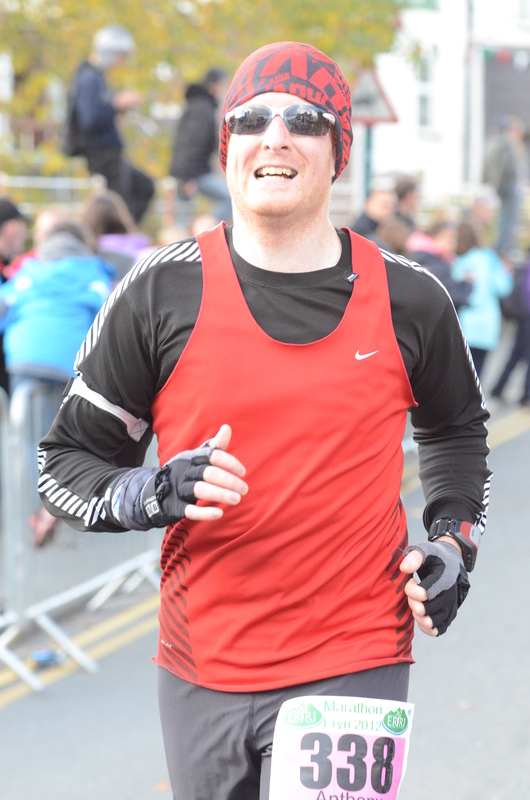 Gareth wasn’t having any of that and said we are going to finish it together, so I did the best to stretch and started running, both legs still cramping as I ran to get over the line. 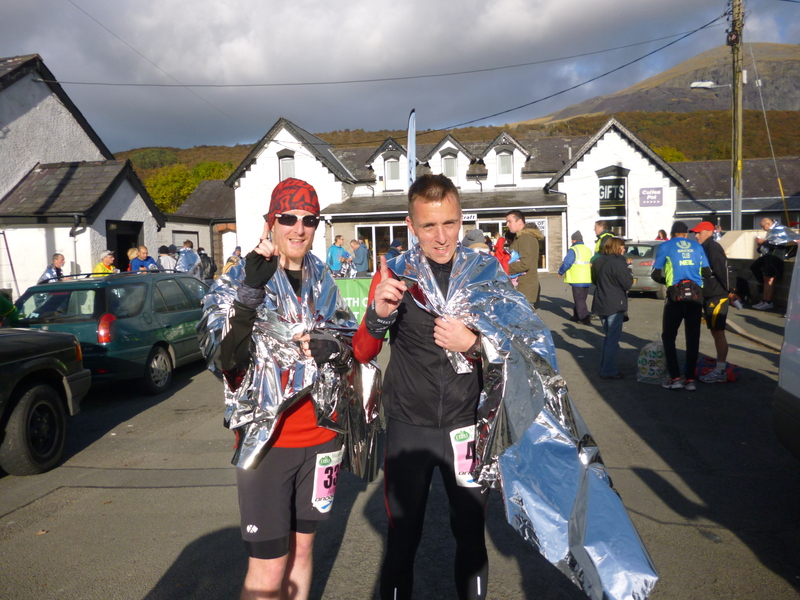 Crossing that line was the greatest feeling in the world, we had done the marathon despite the aches and pains and set a much better time that we anticipated. What topped it off was seeing my wife and kids waiting for me and giving them a hug just made the day even better. In a word, yes. 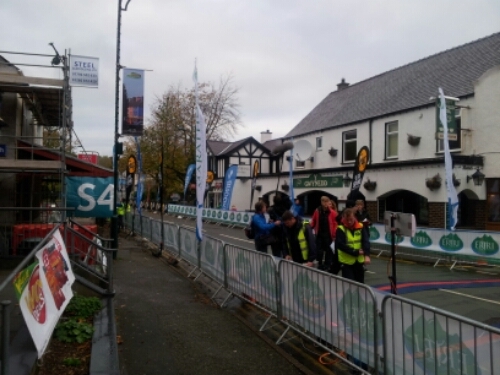 The organisation is great, the atmosphere fantastic and the route amazing. I myself am a trail runner at heart but this is one road marathon that I can see me doing again. 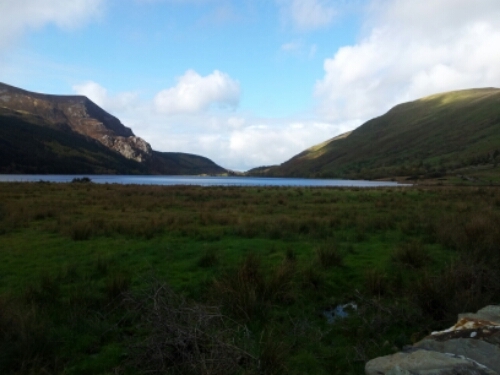 If you have done a marathon in the past and are looking for a road marathon with amazing views and something a bit different (read significant climbs) then this is for you. It is a run that everyone should add to their bucket list. 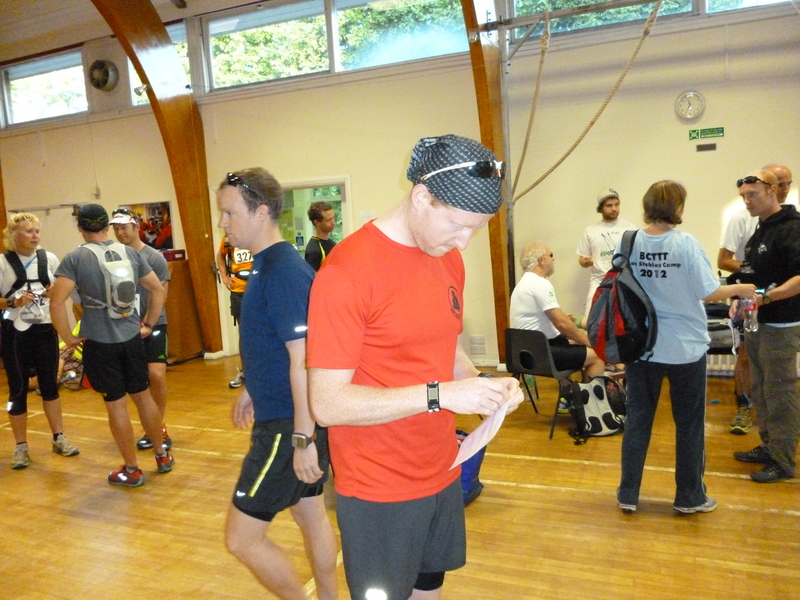 Now that I am able to concentrate on anything for more than 30 seconds (more explanation will follow) here is the report of my first Ultra Marathon, the North Downs Way 50 mile. To try to write about 11+ hours of activity would probably lead to a wall of text and the reader falling asleep, so I will try to keep the text down and break things up with the numerous photos that were captured on the day. After a reasonable nights sleep I woke up at 05:15, having gotten my kit ready the night before it was just a case of having some breakfast and a quick shower. Breakfast consisted of 4 of my home-made flapjacks (recipe will feature in a post following this one) and water. Gareth and I had established a plan for where we would meet as well as what supplies I would need throughout. 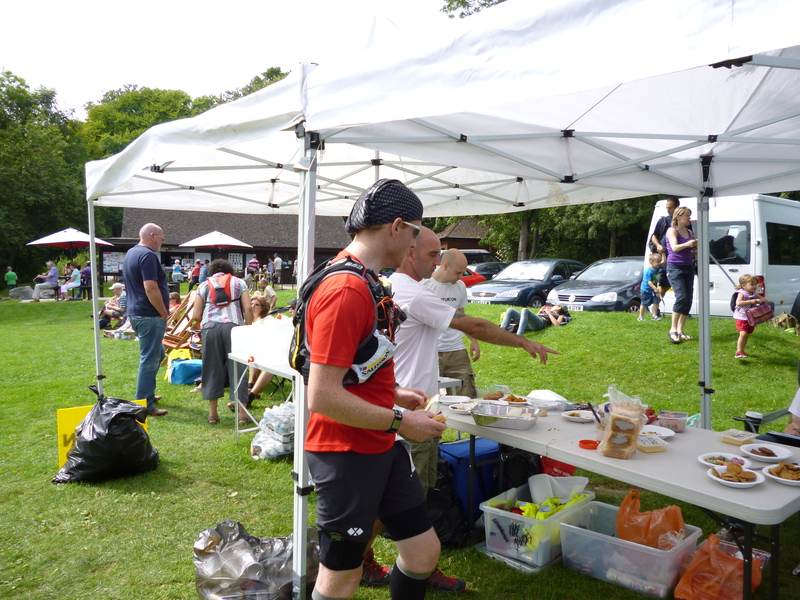 The race organisers had set up 6 aid stations between Farnham and Knockholt Pound, 2 of which crew were allowed access to, so the plan was that I would meet Gareth at various points throughout the course to resupply, meaning that minimal time would be needed at the official aid stations. Another key advantage of this was that all the sports nutrition I would be using throughout had been tried and tested beforehand. It was a short walk to the start of the North Downs Way and there was about 15 minutes of waiting around for 07:30, the race start time. 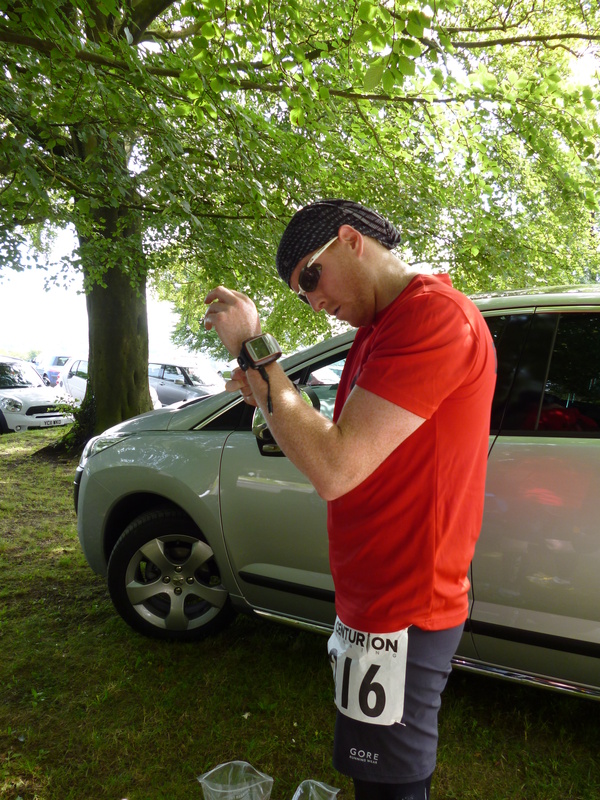 It was during this wait that I was really aware of the lack of nerves, comparing it to the Trail Marathon Wales where my nerves were all over the place, here I was remarkably calm. Standing there I had no doubt that I would finish, be it under the 13 and a half hour cut off or not, I was going to finish. The anticipation was starting to build and following a 10 second countdown the wait was over and we were off. I was in the middle of the pack and I was distinctly aware of the pace, having to really focus on keeping it steady. Throughout all my reading on the subject of Ultra’s I had come across numerous bits of advice and one was ringing in my head “start slow, then go slower”. Not allowing the pack to dictate my pace I slowed down and let people past, it wasn’t a race against anyone else, the challenge was to complete the course and to do this I would stick to my race plan as best I could, a 12hr 15min finish time. 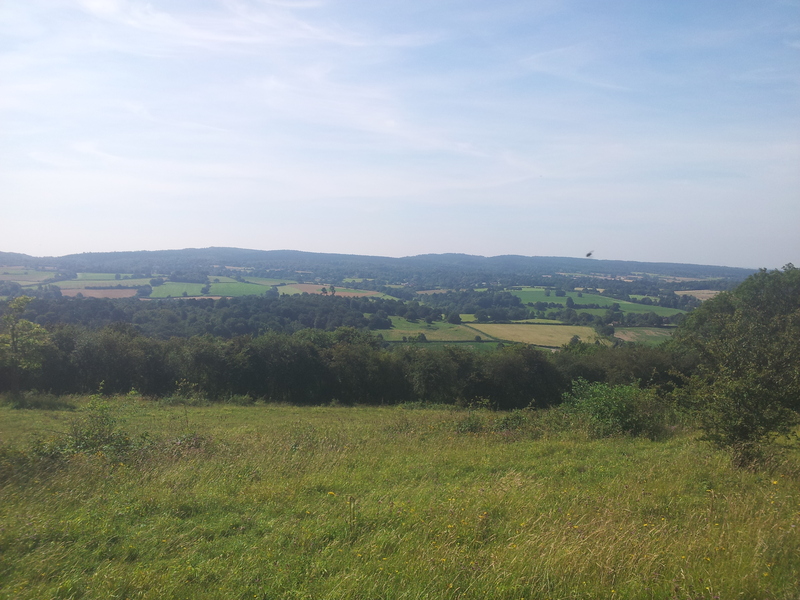 The first 6.8 miles from Farnham to Puttenham was wonderfully flat and the route pretty straight forward. For the most part I had other runners around me, but eventually all our differing race plans meant the field was spreading out. 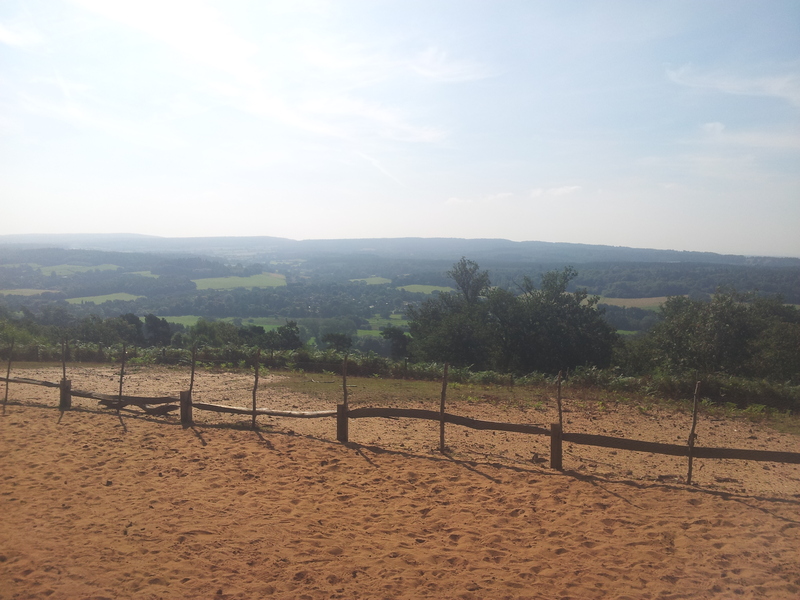 The Puttenham aid station stop was brief, I grabbed a cup of water and a couple of small cupcakes and was off again. So far so good, I was plodding along under my planned pace of 13:30/mi and feeling good. It was getting warmer and this part of the route was pretty exposed, but I wasn’t overly concerned as I knew the latter parts of the Way were under tree cover. 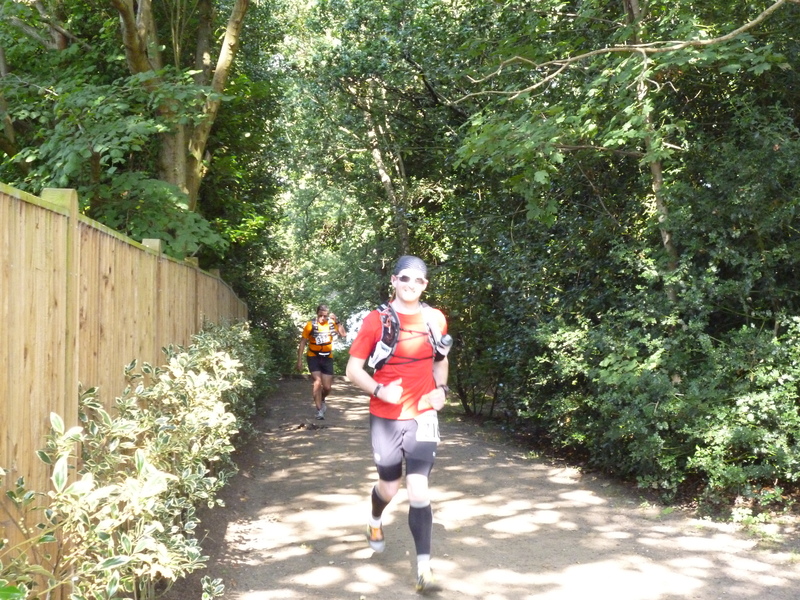 This part of the course was pretty uneventful, I just kept monitoring my pace, keeping an eye on the route ahead and ‘feeling’ out for any hotspots on my feet. Hitting aid station 2 about 2 hours 18 minutes into the race I met up with Gareth, who after getting a couple of photos commented on how hard this crewing malarkey was. 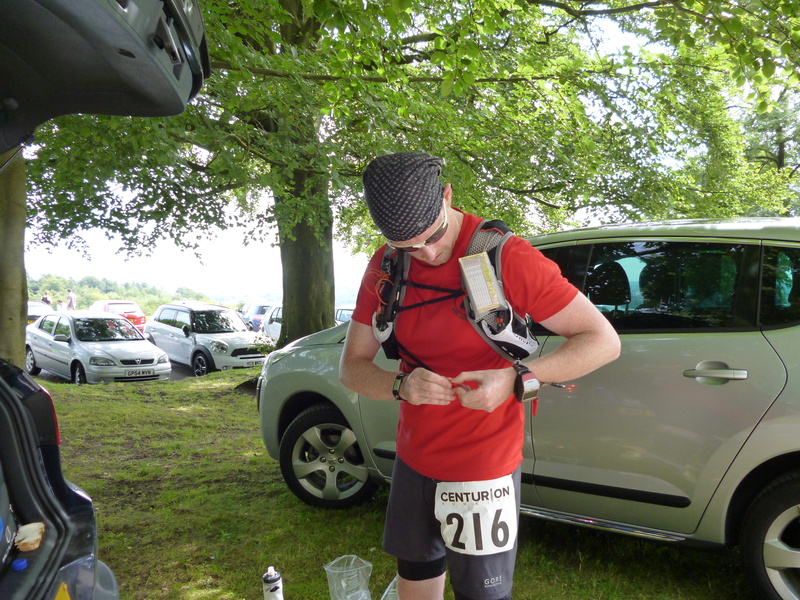 First order of things to do was get my hydration bladder full, I had already pre-prepared bottles of electrolytes the night before so leaving my pack on Gareth poured it into the pack (In hindsight this was a mistake, see why later on). I filled my bottle with a 4-1 Carb-Protein mix, grabbed some more gels and was off again, I would be seeing Gareth again at the top of Box Hill. Now starting to get into the swing of things properly it was time for the longest stretch between aid stations, 11.5 miles overall. The Way was starting to get a few more hills, which meant the views were only getting better. As you can see from the photo above the views were stunning and these really helped keep me motivated, the sand however not so much. Along the route there was increasing sections were the path was sandy and this just sapped the strength from the legs, not to mention getting into my shoes. With only a couple of clouds in the sky the sun was starting to beat down and I was increasing the amount I was drinking. I was feeling good and enjoying myself, I was well on my own by now so I had my music going in one ear and was singing to myself (god help anyone who witnessed that). Things were progressing well, then I hit a snag which fortunately did not impact me as significantly as it could have. 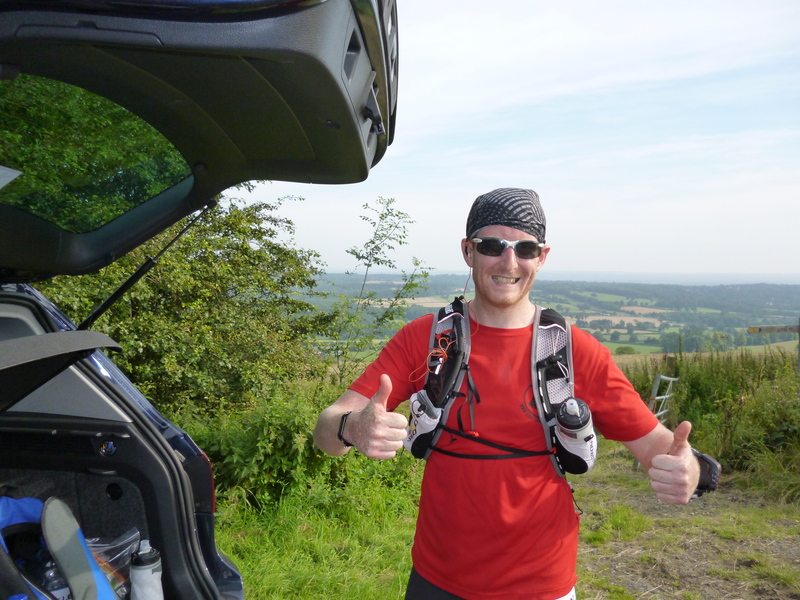 About three miles from the Box Hill aid station my hydration pack ran out of fluid, it seemed that filling it up on my back had resulted in the bladder only appearing full when the reality was that it must have only been about half full. This was a mistake that could have cost me dearly if it wasn’t for the bottle I was carrying and while the 4-1 mix wasn’t ideal to drink on its own, it got me to the Box Hill aid station where I could grab a quick glug of water. I had rung Gareth before starting the climb to detail what I needed and I opted to put a fresh pair of socks on as well. The climb was expected, (horrible) but I got up there eventually. Gareth ever the motivator asked me what had taken so long, I think my response was of the 4 letter variety. Fresh socks donned, I was off again and having done this section of the North Downs Way several times I was aware of what I was on for. 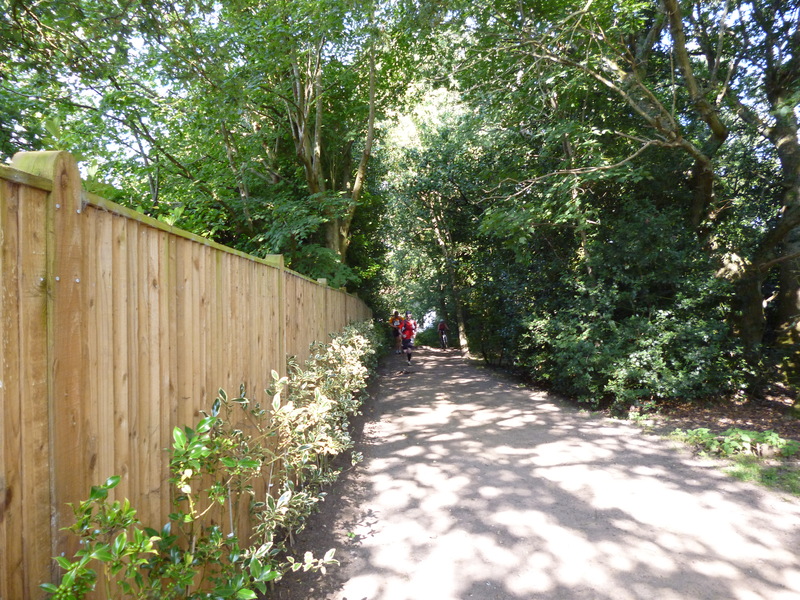 The route would now be in the shade with tree cover for the most part (a good thing) and more hilly (a bad thing). 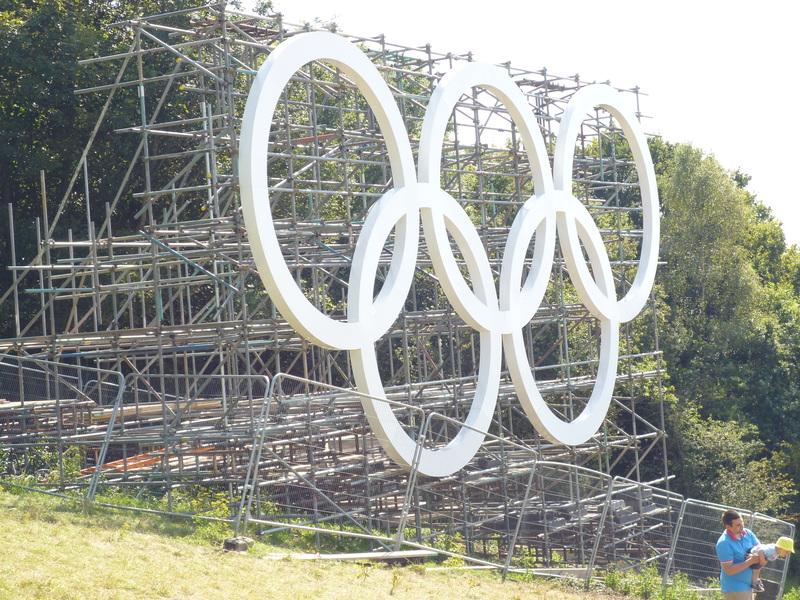 Reaching Reigate Hill felt like an age, but I was still under my projected race plan. Peanut butter sandwich + dry mouth = not good! Gareth had fetched me a bottle of Coke and a Mars bar which lifted my spirits no end. My Garmin’s battery had started to run out, but I had planned for this and using a Duracel pocket charger, a Hilly Gel armband and the base unit for my Garmin 305 fashioned a booster pack that fitted to my arm and would go on to charge my Garmin for the full 11 hours. Another part of the North Downs Way that I had already done previous, leaving Reigate hill 31 miles in I was now really feeling sore. I had popped a couple of Ibuprofen to try to keep the inflammation down and ease the soreness but this 7 miles was hard going. The negative feelings were washing over me and as from the photos above I was finding it hard to concentrate, getting confused very easily. 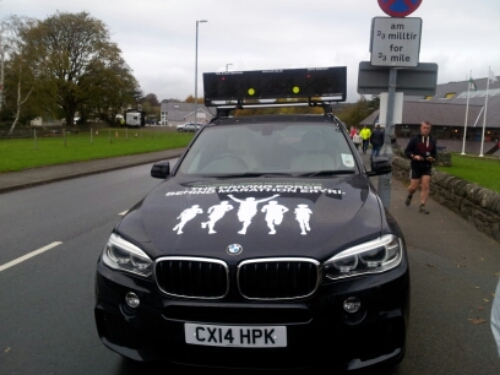 I was relying more and more on my map and the tape that the Centurion running team had put out at various locations to mark the route. I would find myself running along, coming to a junction and standing there totally confused where to go next. The caffeine from the Coke had helped somewhat but it was getting steadily worse, despite this I kept on. It was here that I went wrong on the route, missing a clearly marked sign-post for the North Downs Way and carrying on, only to have realise what I had done and run back up the hill I had just run down, adding about a mile onto my journey. Towards the end of this stretch I started to feel better in my legs and my pace was starting to return, although the confusion was still there. 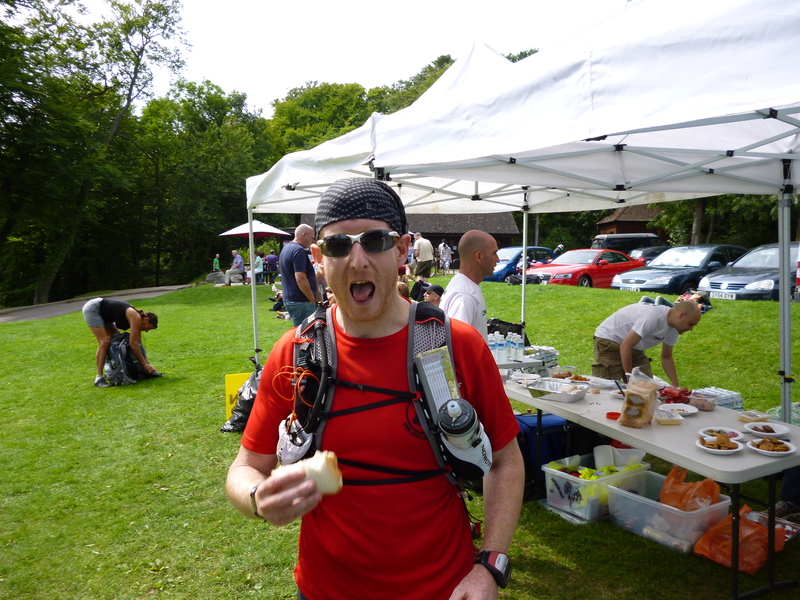 I met Gareth just before the Caterham aid station, replenished and set off again. 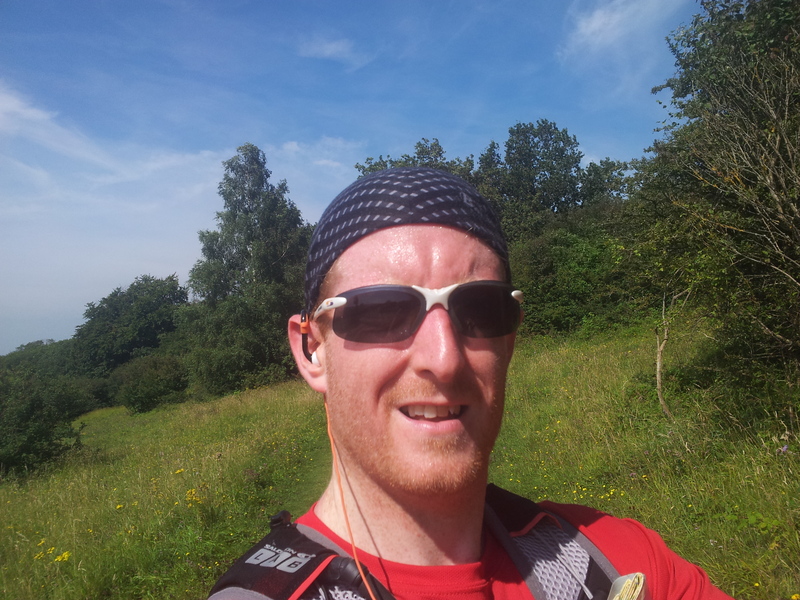 Leaving the Caterham aid station I was feeling better, I had begun to pick up my average pace and was running stronger again. 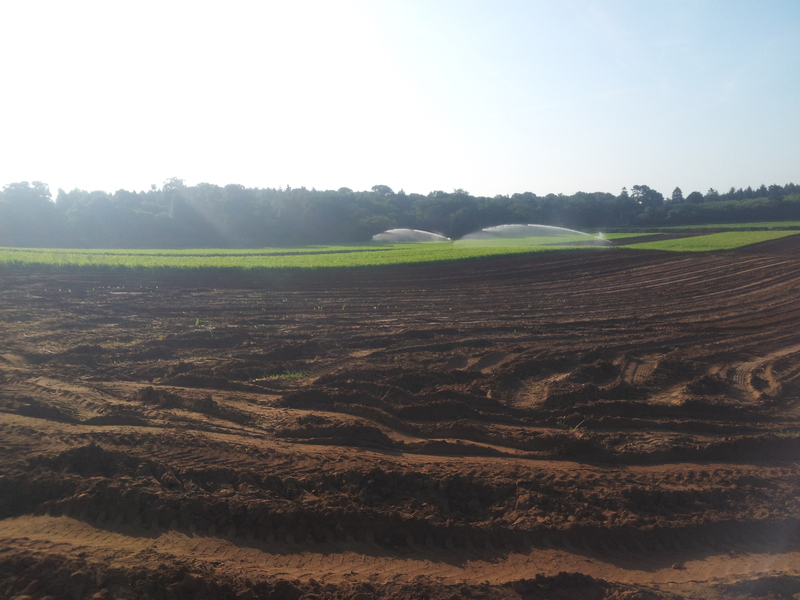 I would see runners in the distance and slowly close on them, my average pace being quicker than theirs. Despite me not considering it a competition against anyone, it was still a boost when I eventually passed someone. 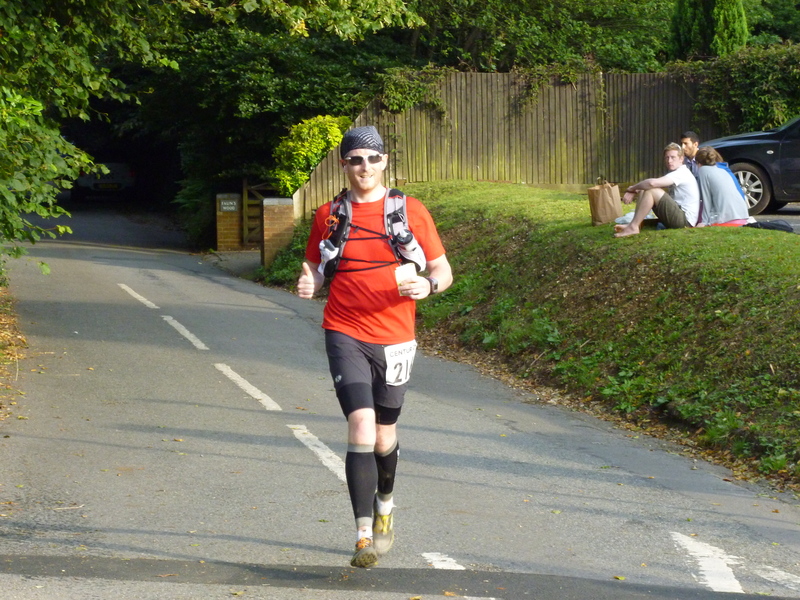 Once I got to Botley Hill aid station I knew I was going to do it, I was going to finish. 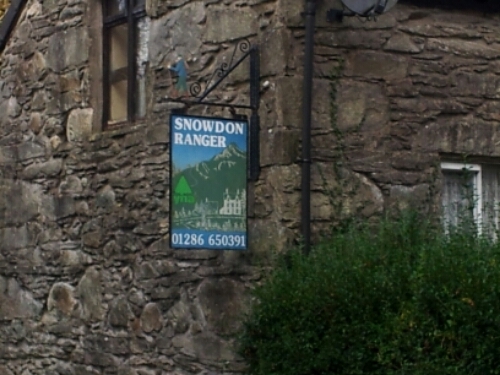 I passed through this aid station quickly as I was going to meet Gareth a bit further up the road. Picking up the last of my nutrition and refilling the hydration pack for the last time I set off, to the sound of Gareth telling me to do this last 6 miles in an hour and come in at 11 hours overall. I tried my best to do this, I really did but despite the mind being willing the legs were not. The challenge of the hour really fell apart when again I missed a marker and took a wrong turn, adding another half a mile on. I turned back, found my way and caught and passed the women who I had already passed not 15 minutes before. My 50 miles actually clocked over while I was still 1.68 miles from the end, so the vision of the mile counter tripping over as I crossed the finish line wasn’t to be. My time (according to the Centurion Website) had me at 11:19:44 placing 58 out of 92. My actual distance was 51.61 miles, so possibly without the errors I could have placed a little higher but it wouldn’t have been significant. 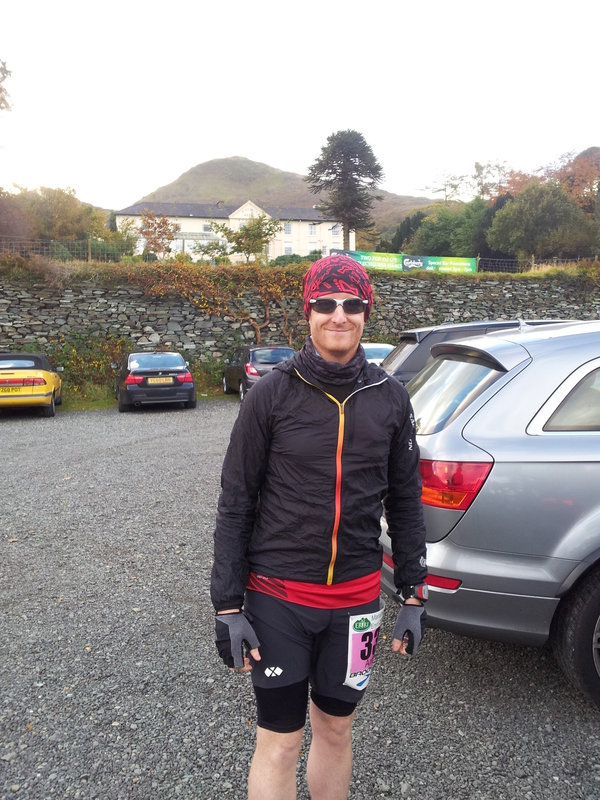 For my first ever Ultra I am very pleased with this result and it gives me something to work on. It was a rollercoaster of emotions from start to finish, an experience that I will never forget, but one that I want to repeat. I will be signing up for the 50 again next year. A few thank yous are needed: Thanks Gareth for an excellent job of crewing, I can imagine it was a bit tedious sitting around for 12 hours and without your ‘motivational’ support it would have been a much, much tougher day. 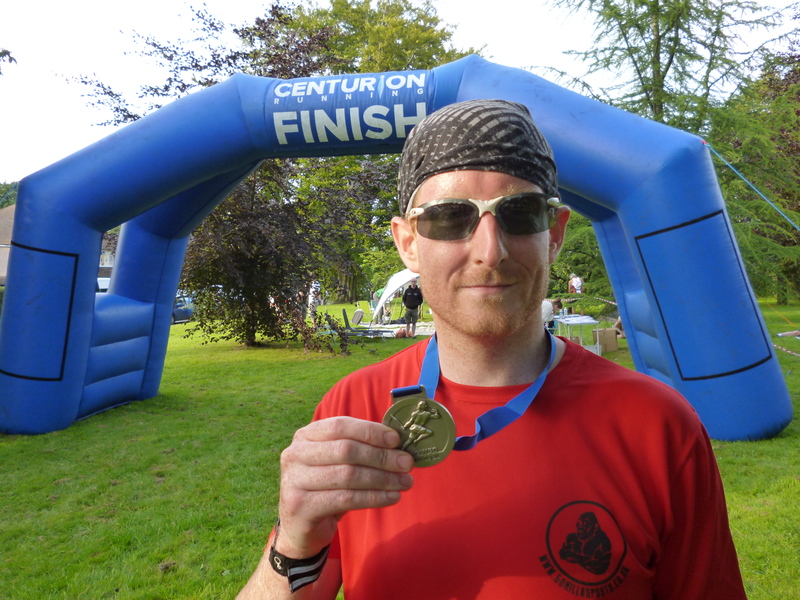 Thanks Centurion Running for putting on such an excellent event and thanks to all the volunteers who manned the aid stations, without you there wouldn’t be a race. Thanks to all my family and friends for the kind messages, they really helped keep me going and gave me the self belief to finish. Lastly, the biggest thanks of all, goes to my wife for supporting me this last year, all the times I came back with a new rucksack, trainers or some other piece of kit, for tolerating me going out for 3-5 hours on a Saturday to run, and for giving me two wonderful boys who are my inspiration for trying to better myself.